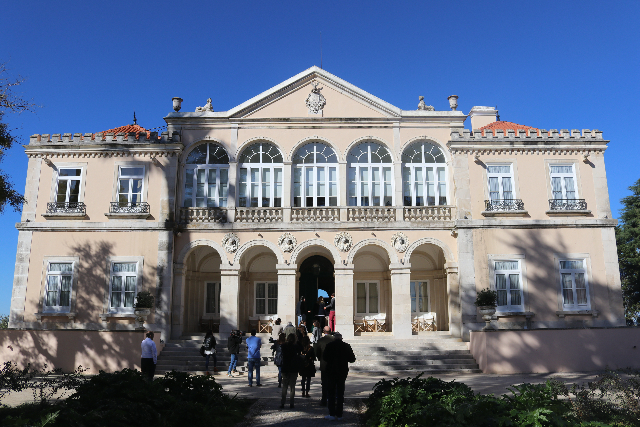 Quinta da Alorna was the first stop of Tap Wine Tour. Photos copyright Charles Giuliano, 2017. Heading off to the quinta. 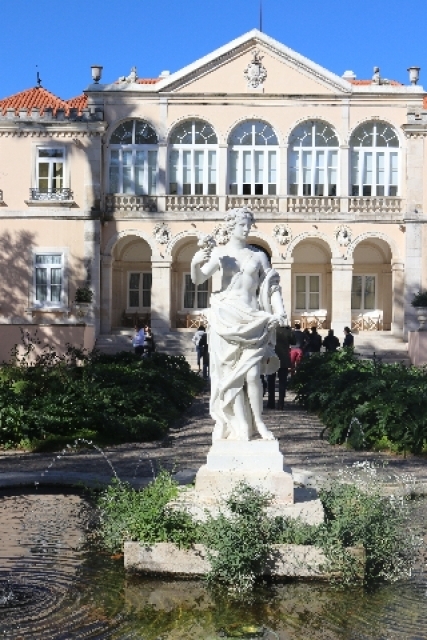 A classical fountain to the 18th century estate. Wines to be paired with the meal. What's left of my dessert. 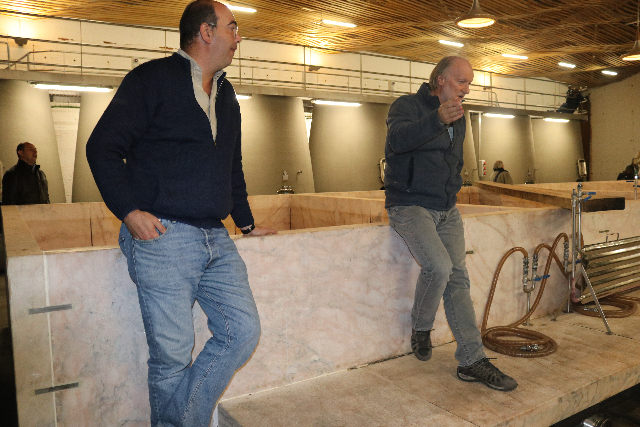 Wine journalist Phil Kampe with Lufinha. Where the wine is made. 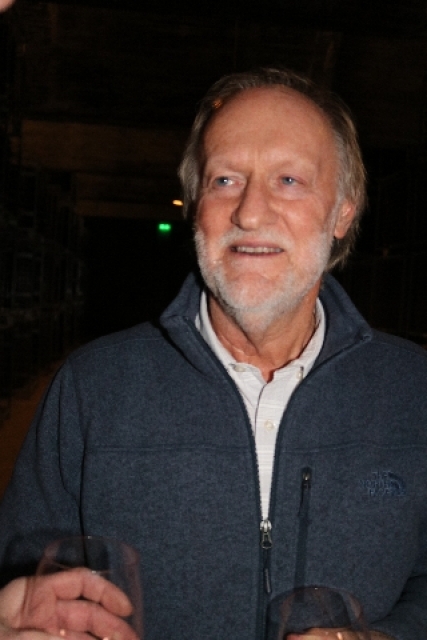 The Australian born winemaker David Baverstock. 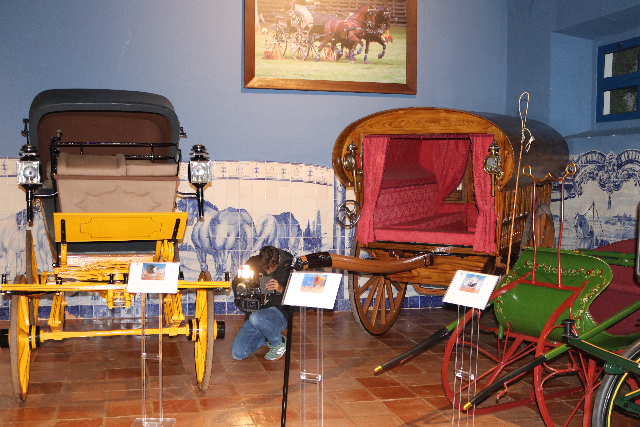 Carriage collection of Monta da Ravasqueira. 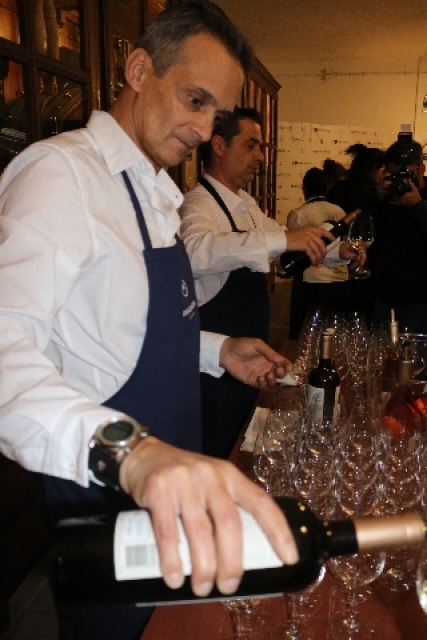 Pouring wine to be tasted. A different variety of potatoes. 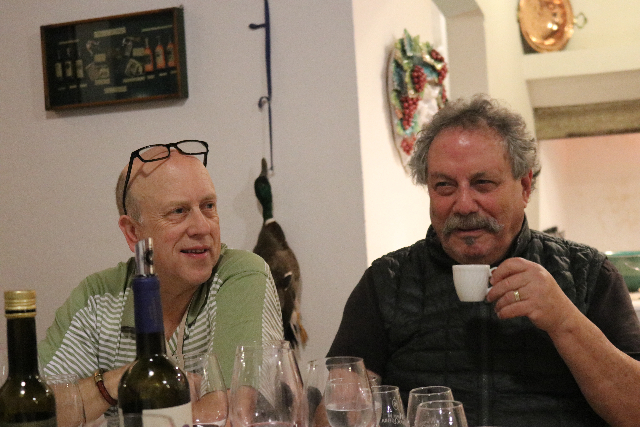 Brad Smith and Kampe enjoy espresso. An all too brief encounter. 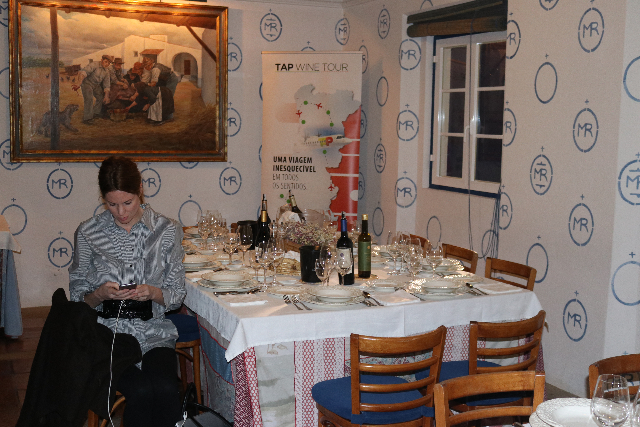 On day two of our visit to Portugal some 70 individuals gathered in the lobby to register for the Tap Wine Tour. 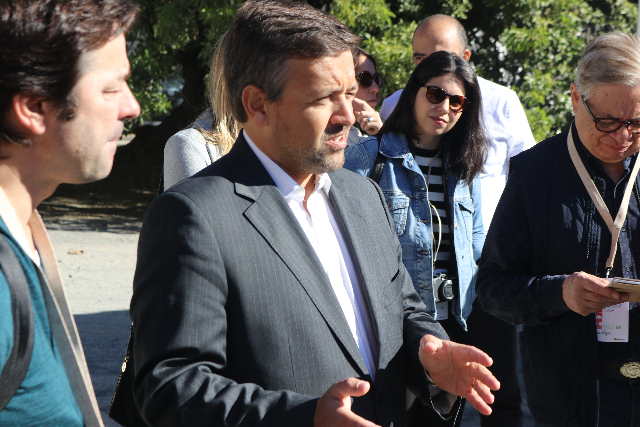 One bus included Brazilian and Portuguese journalists and officials. 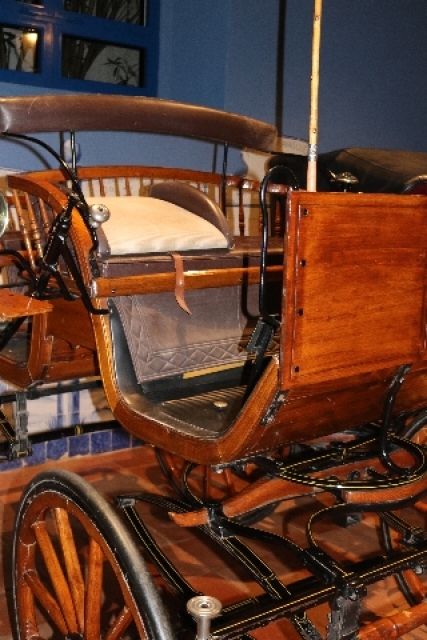 The other conveyed Americans and Europeans with English as a common language. 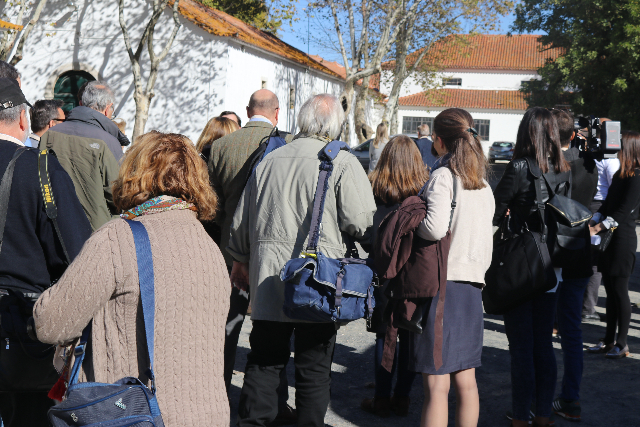 There was palpable energy and anticipation as we headed for Quinta da Alorna an hour plus from Lisbon. On many levels this was the most enjoyable visit. 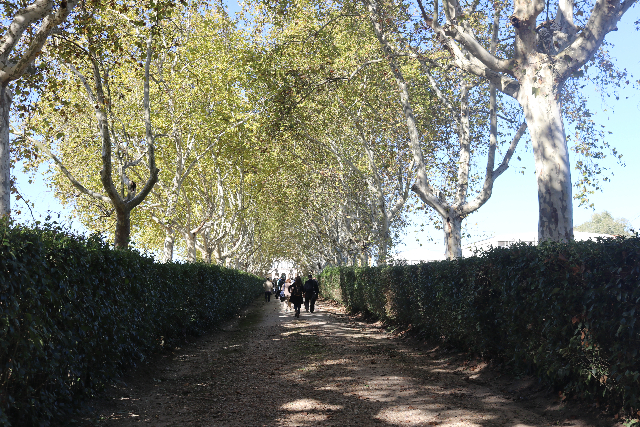 There was a sense of freshness as we were greeted in a parking lot then walked up the long, tree-lined path catching our first glimpse of the quinta or what the French would call a chateau. 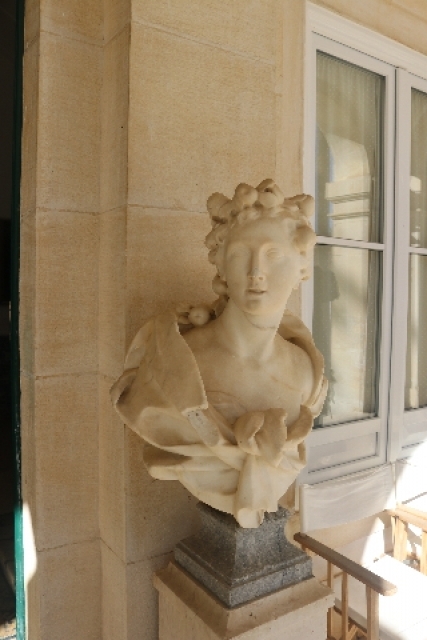 The winemaking business was established in 1723 and the neo classical, Baroque building, while modernized, reflects generations of tradition. 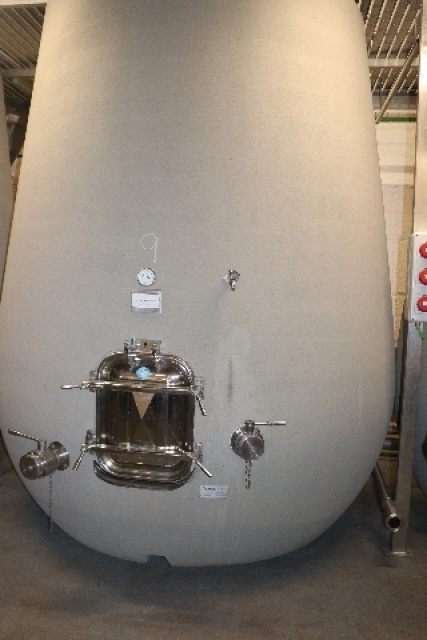 The company produces an average of 1,800,000 bottles each year of which half are exported. 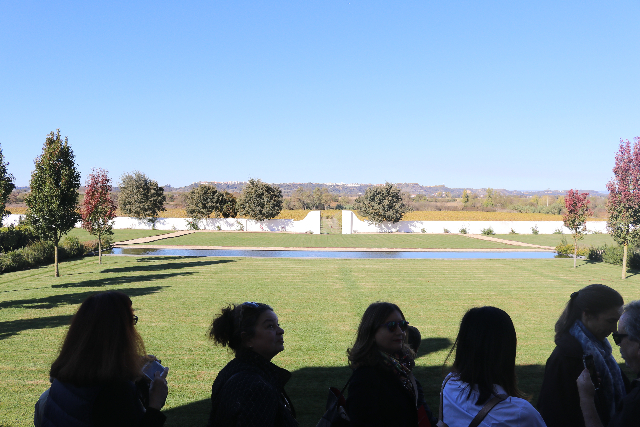 Passing through the residential area we assembled on a terrace that overlooks surrounding vineyards. 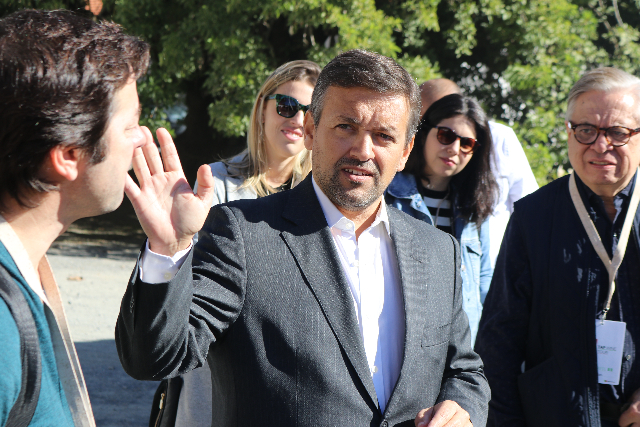 We were hosted by the gracious and informative Pedro Lufinha. 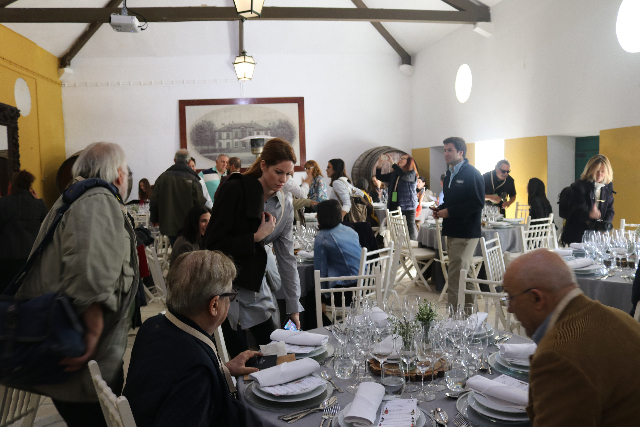 He spoke about each of the wines served with hors d’oeuvres and later paired with lunch in a large ballroom of the quinta. 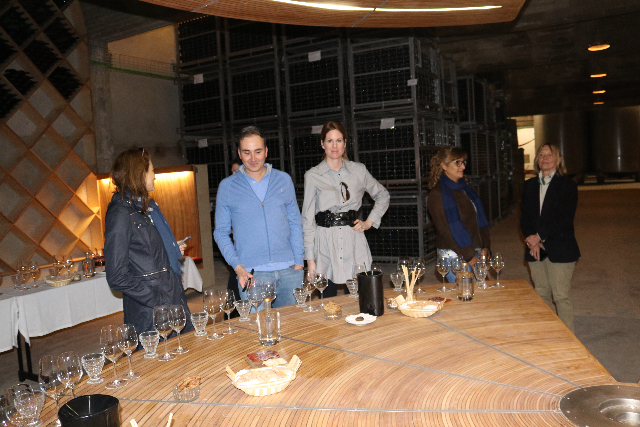 Primarily, one was taken with the fruit and crisp freshness of several white wines as well as one of the few roses we encountered on the wine tour. 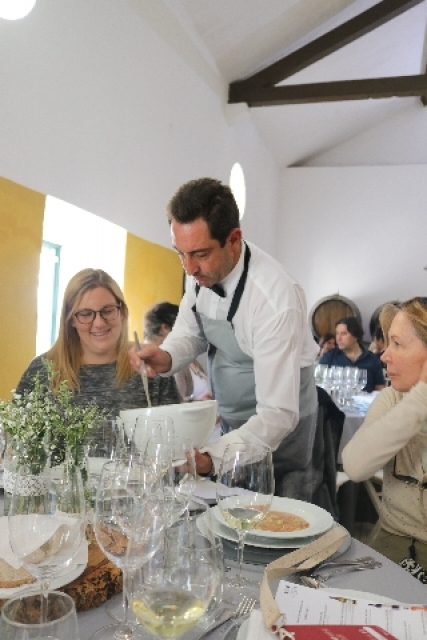 In particular, I enjoyed the white Quinta de Alorna Alvarinho, 2016. 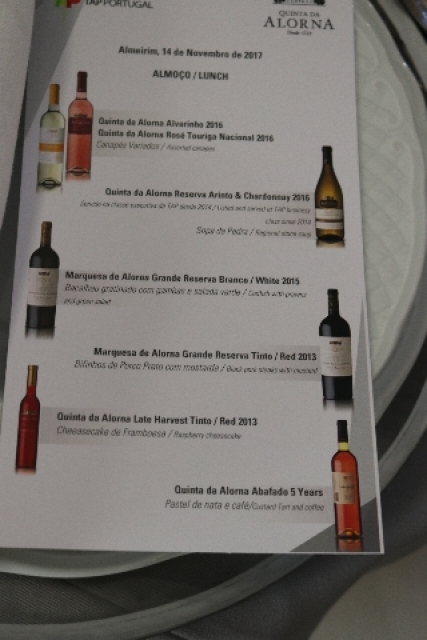 During our transatlantic flight on TAP, for me, an Alvarinho was the most enjoyable of the wines we were served. The da Alorna version has a yellow, citrus color which is reflected in the aroma and accents of comparable fruit. 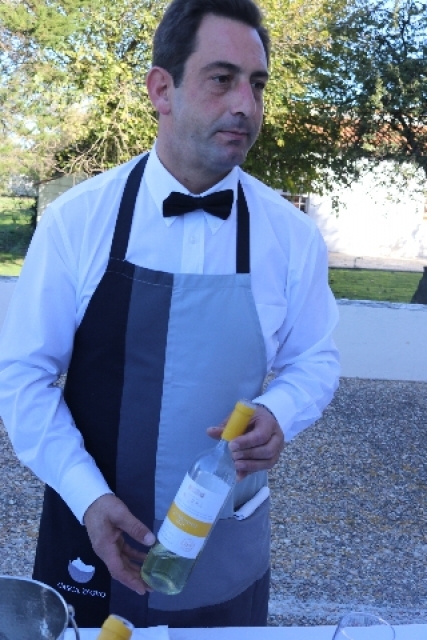 It was a well balanced wine and particularly refreshing for enjoying an aperitif of wine before lunch as was the case. Like many I have a prejudice against rosé which is popular with many Americans. 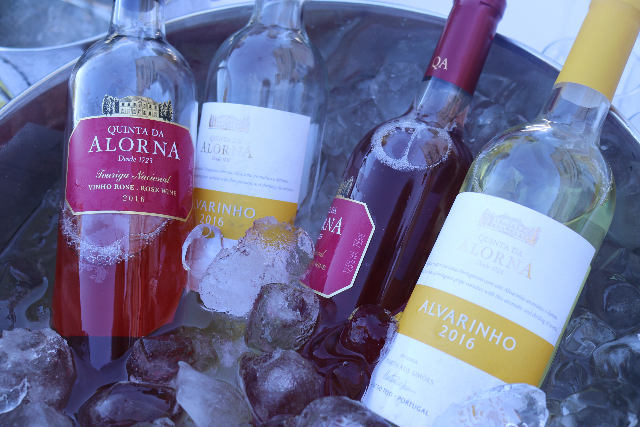 Lufhina noted that aesthetic but prevailed on us to see the difference in a wine, Quinta da Alorna Rosé, 2016, which is more than a compromise between red and white. He urged us to explore the accents of currant, raspberry and strawberry. Overexposure has made me resistant to Chardonnay particularly with the usual excess of oak. 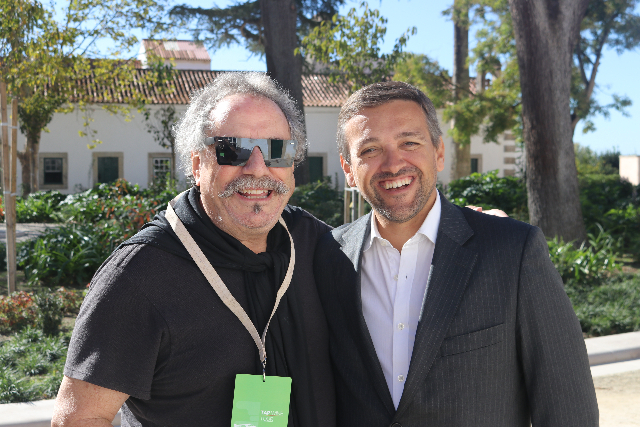 We encountered new generations of the popular wine in Napa and Sonoma and now again in Portugal. 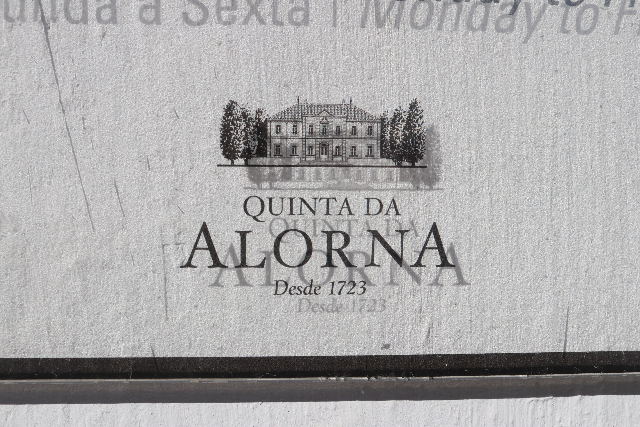 It caused us to take another approach to Quinta da Alorna Reserva Arinto & Chardonnay. 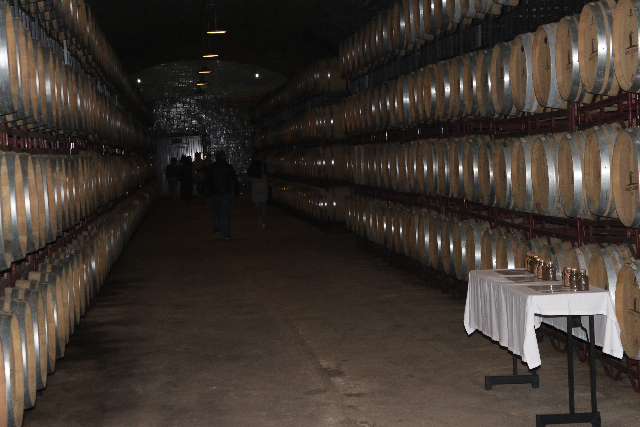 It is alternativel fermented in steel tanks instead of oak, in California, which evoked a very different sense of the chardonnay grape. 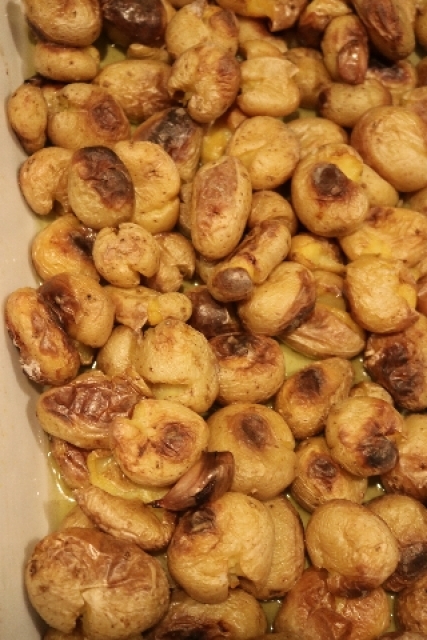 Here it lent a smoky texture Chardonnay combined with Arinto grapes. 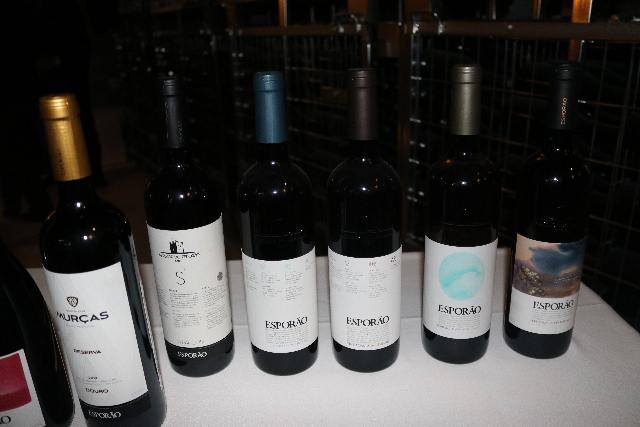 More wines from this quinta were paired with a lunch with a range of appetizers. 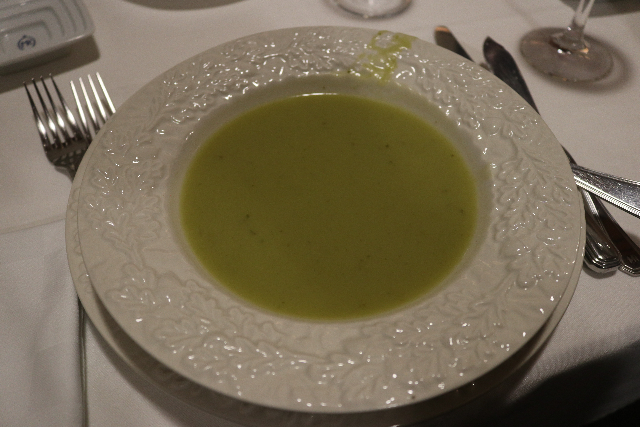 The soup was a traditional Portuguese Regional Stone Soup. 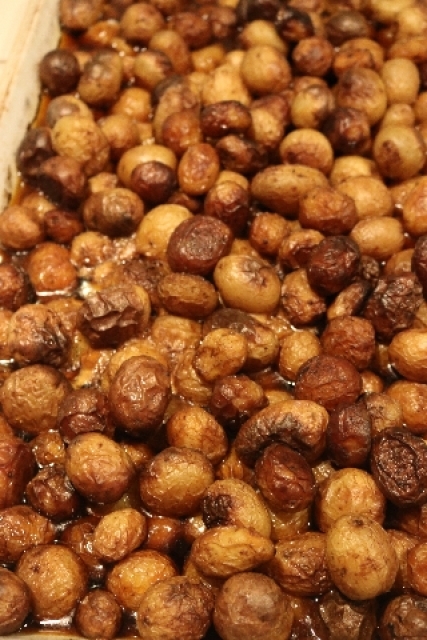 It seems that every culture has a version of bean soup which we also make at home. 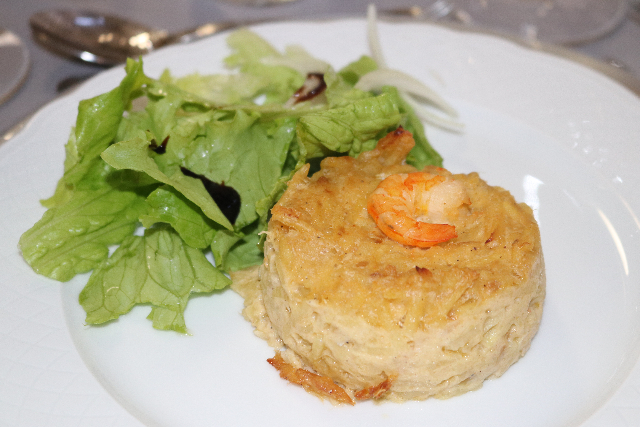 The main dishes were salt cod gratin with prawns and salad as well as black pork steaks, a protein seemingly unique to Portugal, served with mustard. 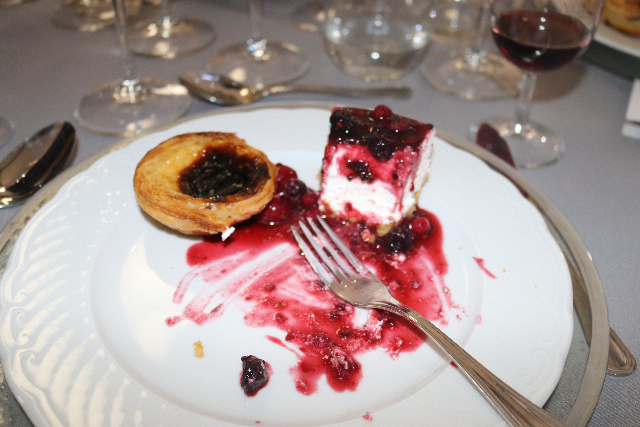 Quinta de Alorna Colheita Tardia Tinta, a late harvest red, 2013 had a sweetness that paired with a desert of raspberry cheesecake and custard tart. The technique of late harvesting allows for the maximum production of sugar in the grapes. Varieties harvested after frost are designated as ice wines. 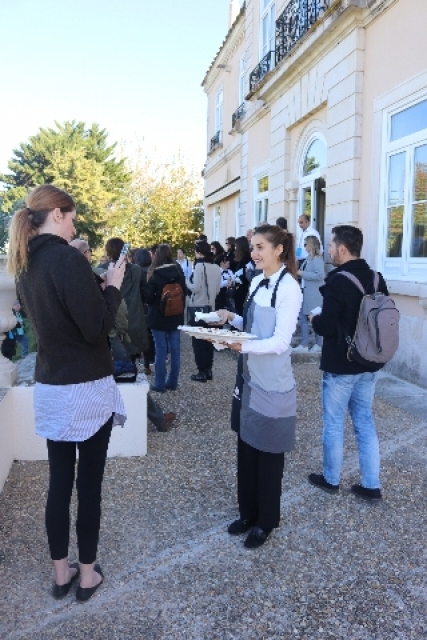 On this tour we tasted a number of late harvest wines with desserts. 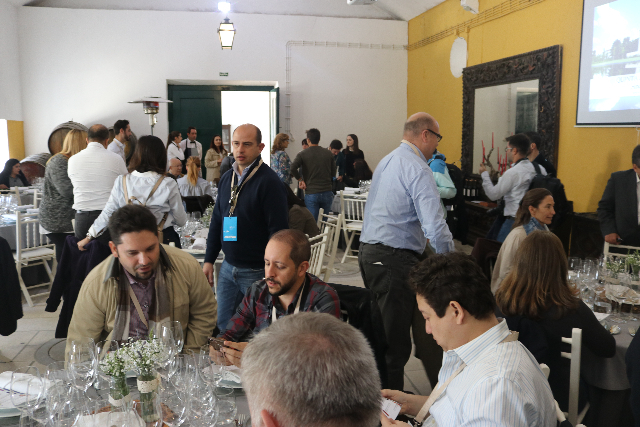 After a fine lunch like that, particularly after tasting seven wines, one would like to return home for a siesta. By then we had matched or exceeded the norm for a daily calorie count. Instead of a snooze, some walked, and others staggered to the bus for a drive to an airport. There were no spit buckets at this first stop and you had to know when to set aside a glass. 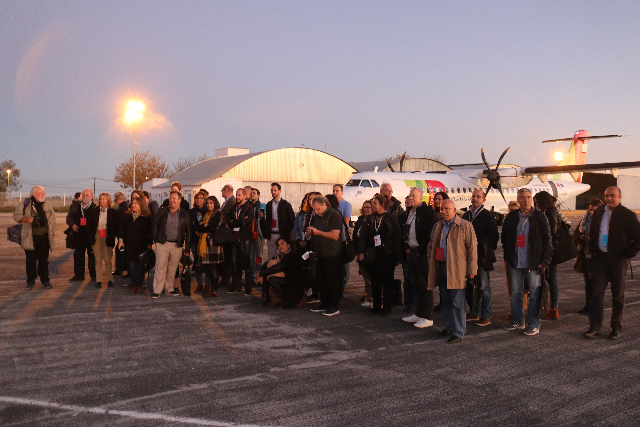 There was a group photo on the tarmac and in a merry mood we boarded for the first of three daily flights. 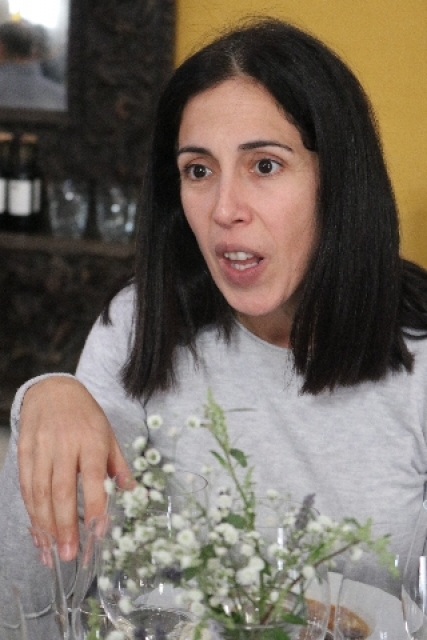 When dining we got to know the captain, co pilot, and charming cabin crew. 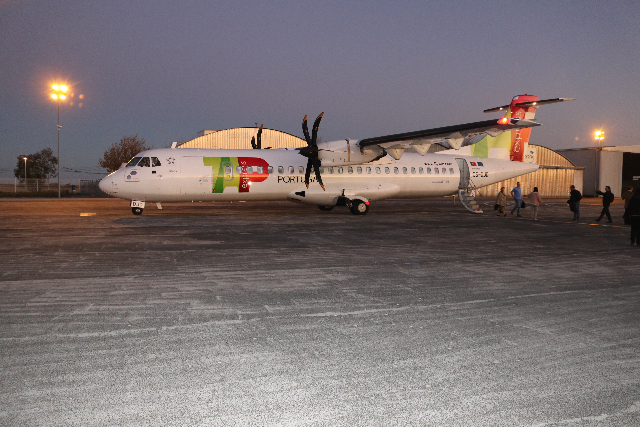 The flights were short but allowed for covering all the major wine regions of Portugal. 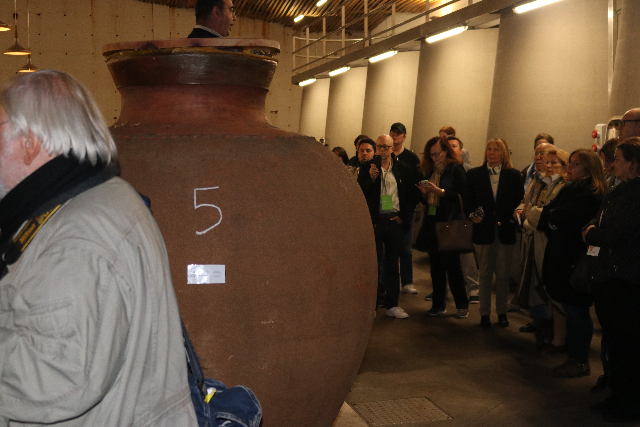 Arriving at Esporao in late afternoon we descended deep underground to levels of storage of barrels and racks of unlabeled bottled wines. 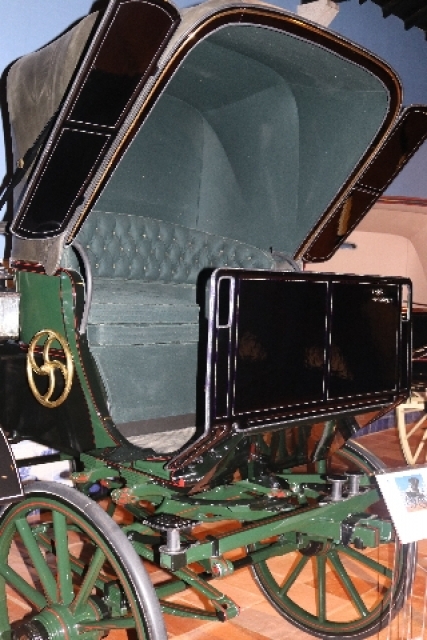 The company was founded in 1973 by Jose Roquette and Joachim Bandeira. 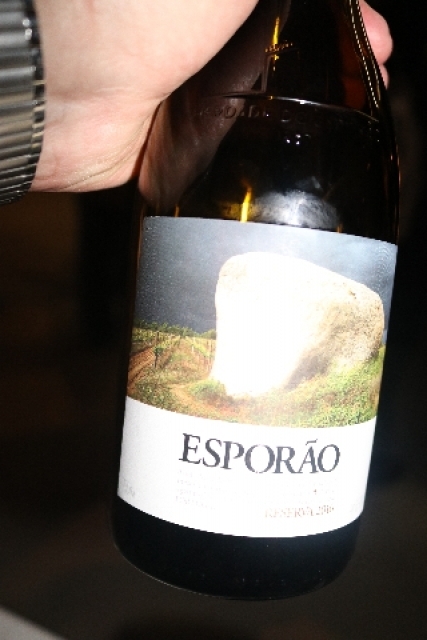 It is located in the Alentejo region and produces the iconic Esporaro Resarva and Monte Velho wines. 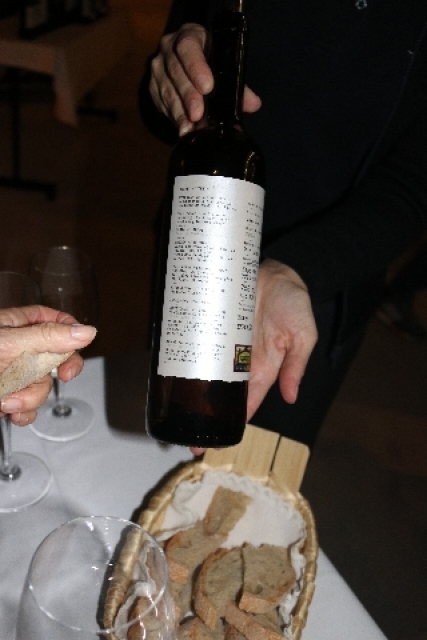 The company is committed to sustainability and ecological approaches to making organic wines. 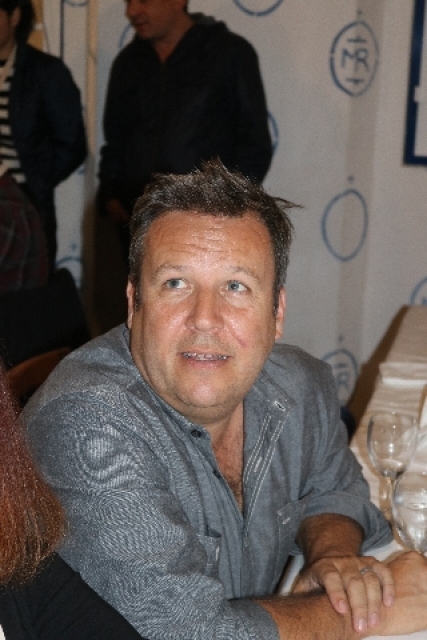 The Australian born winemaker, David Baverstock, vividly discussed the complexities of how this is accomplished. 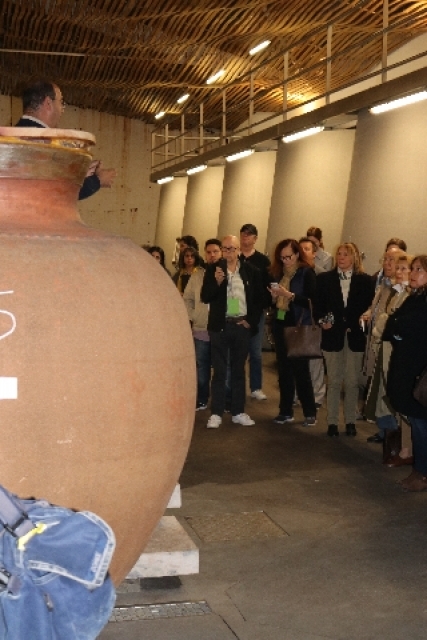 The region has produced wines since the Roman era. 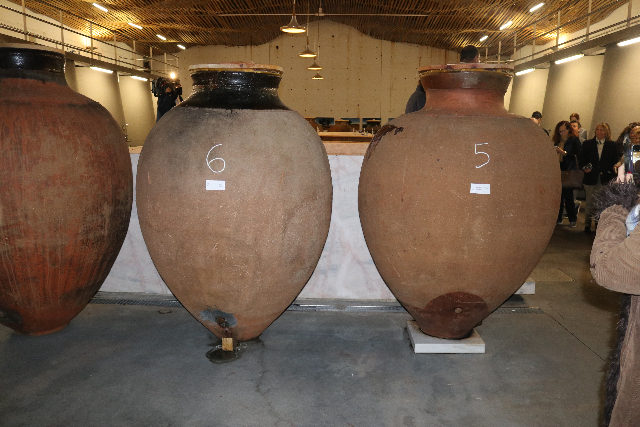 Part of that tradition entails fermenting grapes in enormous clay amphoras and tanks. 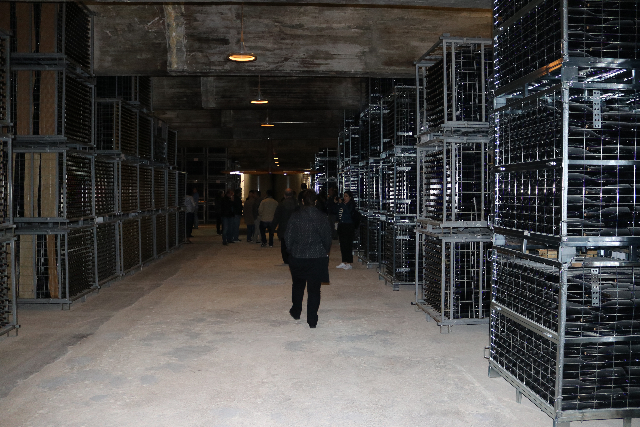 We also viewed vast arrays of stacked barrels. 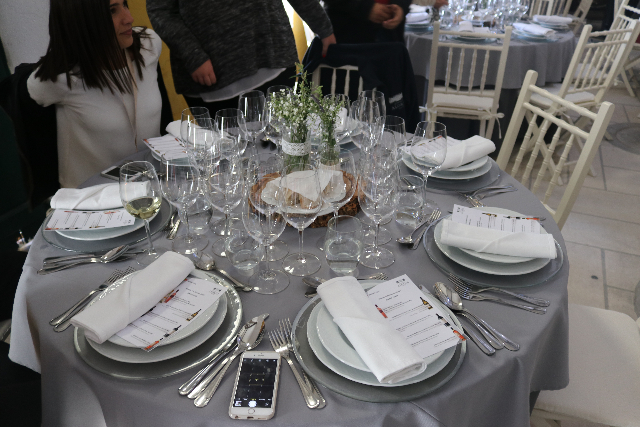 Arranged around round tables with glasses set up in individual stations we focused on three reds and one white wine. 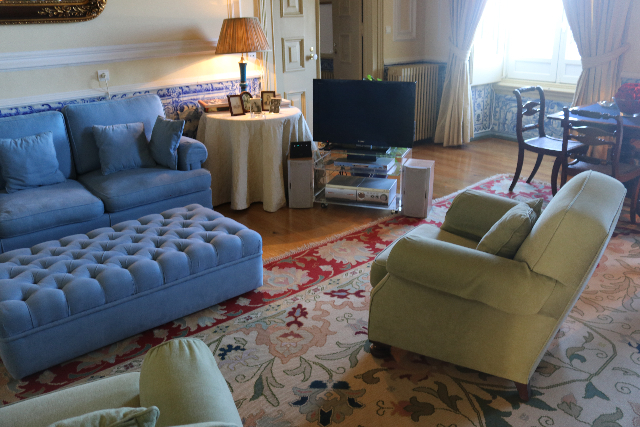 The Quinta Dos Murcas Reserva, 2012, is aged in oak and has dark berry and balsamic notes with hints of spice. It was dark when we arrived at Monte da Ravasquaira. 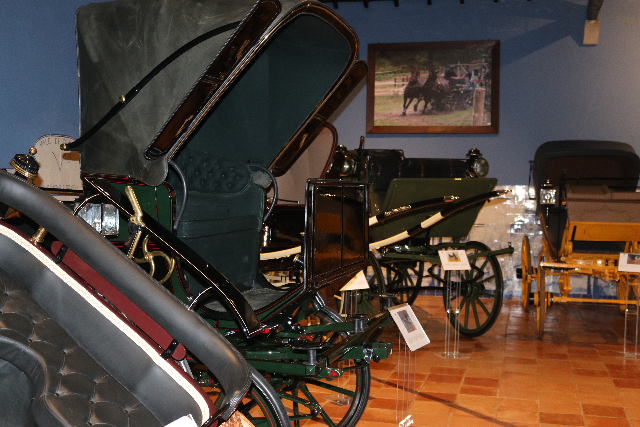 Before dinner and pairings we were given a tour of the carriage collection. 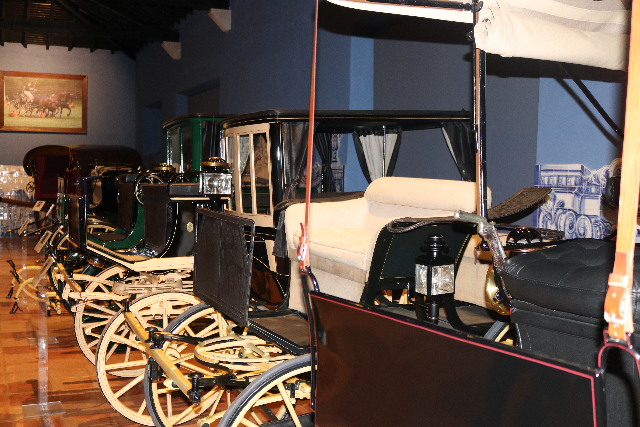 Some of the restored examples are used for parades and races. 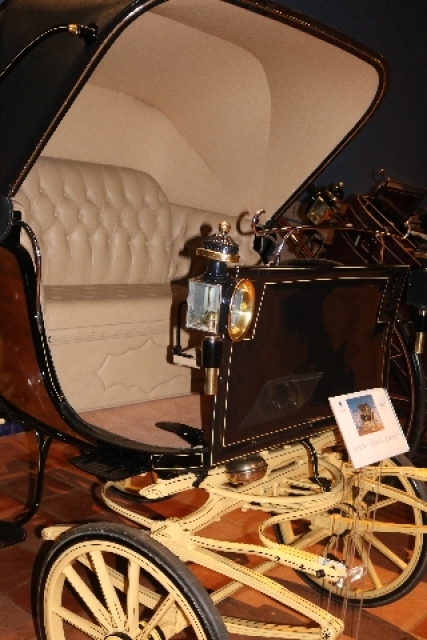 One of the most intriguing was a small cart scaled for a child with a goat or sheep for propulsion. 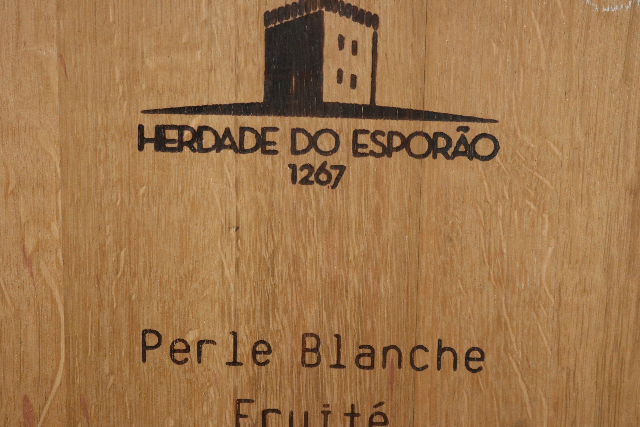 The company has been linked to the Jose de Mello family for several generations. The estate has vast vineyards in the Alentejan region. 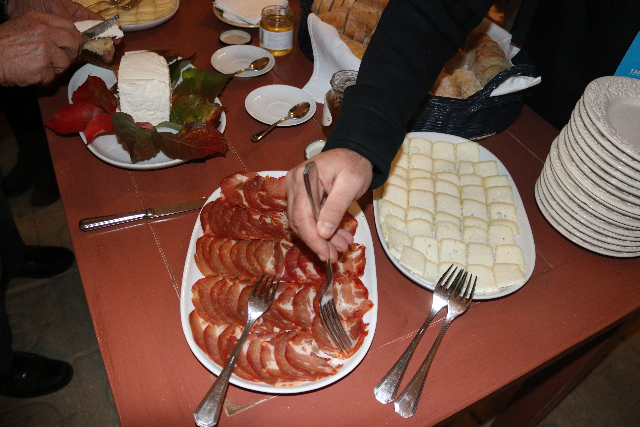 Other activities include farming, and production of olive oil and honey. They raise cattle and fatten black pigs. 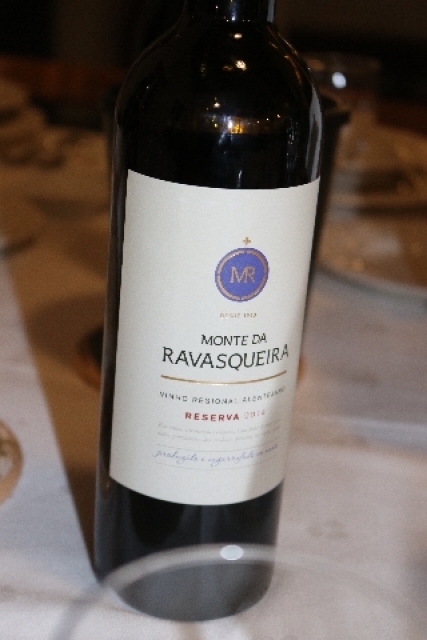 Seven wines were presented including another rose, reds, whites, and with dessert, Ravasqueira Colheita Tardia, a late harvest wine and Ravasqueira Licoroso. 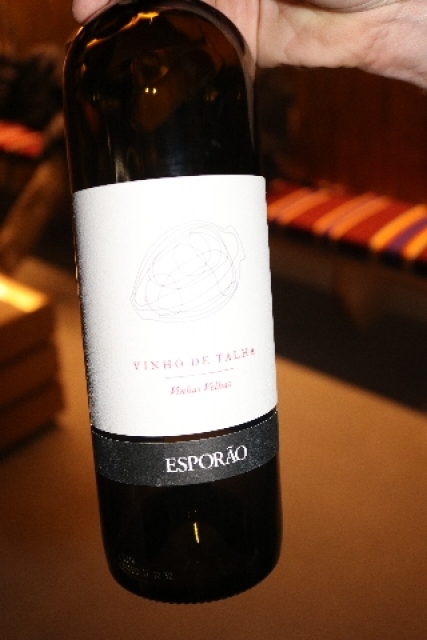 The latter wine has fruity accents of black currant, blueberries, notes of licorice, rosemary and light spices. 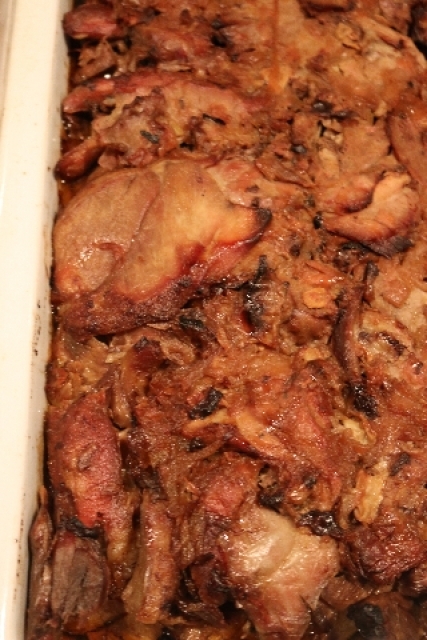 We enjoyed a buffet meal of sliced roasted lamb, potatoes and codfish casserole. 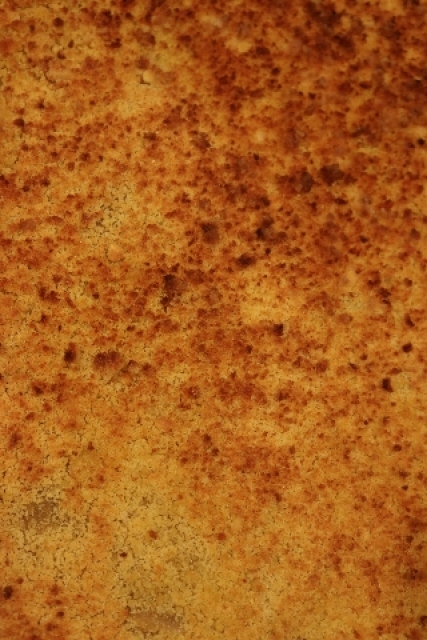 The desert entailed filo dough over a custard. 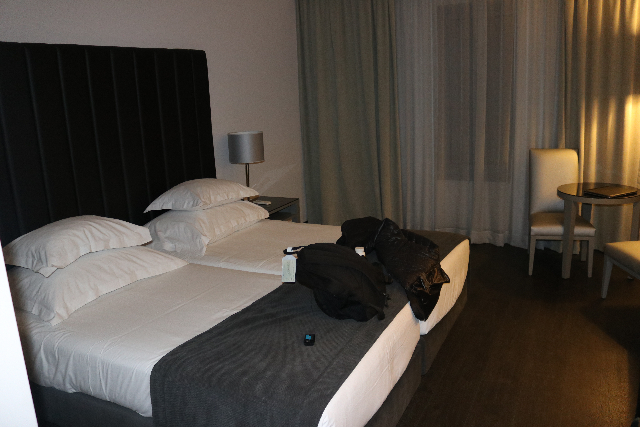 Off schedule we arrived late at the hotel Alentejo Vila Gale Evora. On short sleep we were back on the bus at 9 AM.